Mumbai: Congress leader Narayan Rane on Sunday hit out at Maharashtra Congress chief Ashok Chavan and the party's state in-charge Mohan Prakash for the decision to dissolve the district committee in Sindhudurg. Sindhudurg in coastal Maharashtra is Rane's home district, and most office-bearers of the local Congress organisation were believed to be close to him. 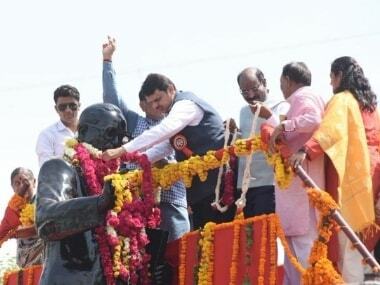 Chavan on Saturday decided to dissolve the district and block-level committees of the party in Sindhudurg. Rane, who has been openly critical of the party's state leadership, said he would visit Sindhudurg on Monday. "I will go to Sindhudurg on Monday and meet my party workers. There will be some decision during this Navratri festival," he said. For quite some time there is speculation in political circles that Rane may join the ruling BJP. 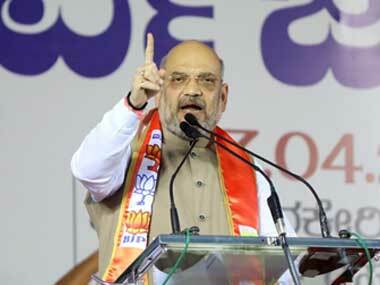 He had conceded that he met BJP president Amit Shah in Ahmedabad a few months ago. 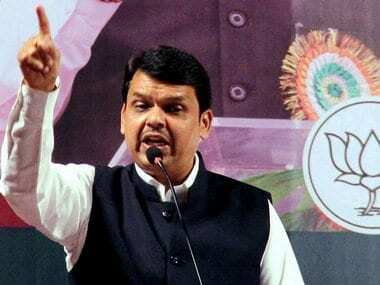 During the Ganesh festival, chief minister Devendra Fadnavis had visited Rane's residence, fuelling the speculation further. Speaking to a news channel on Sunday, Rane said, "The Sindhudurg district Congress committee was dissolved only because of Mohan Prakash and Ashok Chavan, because they never liked me from the day one." 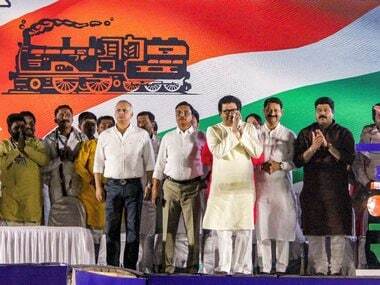 The party on Saturday appointed Vikas Sawant as the chief of Sindhudurg Congress. Targeting Sawant, Rane said, "He can not even win a single seat for the party. On what basis he has been appointed as the district chief? "Those who took efforts to gain power for the party are being spurned. They are denied rewards, and insignificant people are given the responsibility," said Rane, a former Shiv Sena leader who was once chief minister and who joined the Congress in 2005. 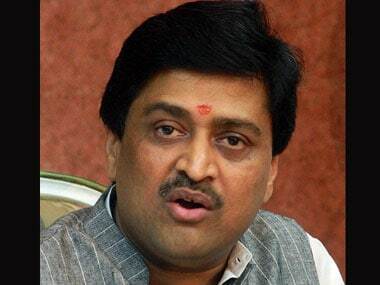 About Ashok Chavan, Rane said, "He has been opposing me consistently within the Congress. The kind of presence Congress has in all power centres in Sindhudurg, Chavan has not been able to achieve it in his own Nanded district. More than 10 corporators of Nanded Waghala Municipal Corporation are likely to desert him. "The assurances given to me at the time of joining Congress have not been fulfilled," Rane alleged.